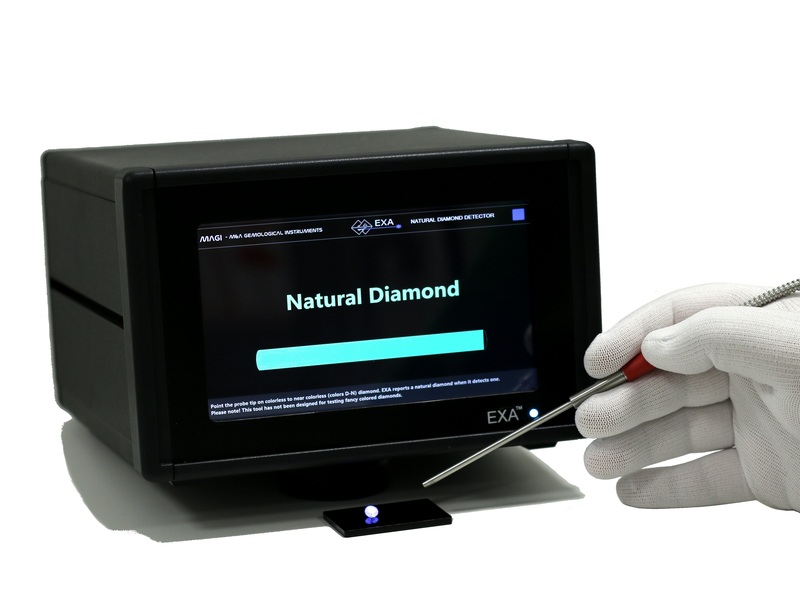 EXA™ will report you a natural diamond whenever it sees one! Just point the tip of the probe on loose or mounted colorless diamond looking stone and you will know in less than a second if it is a natural diamond or something else. 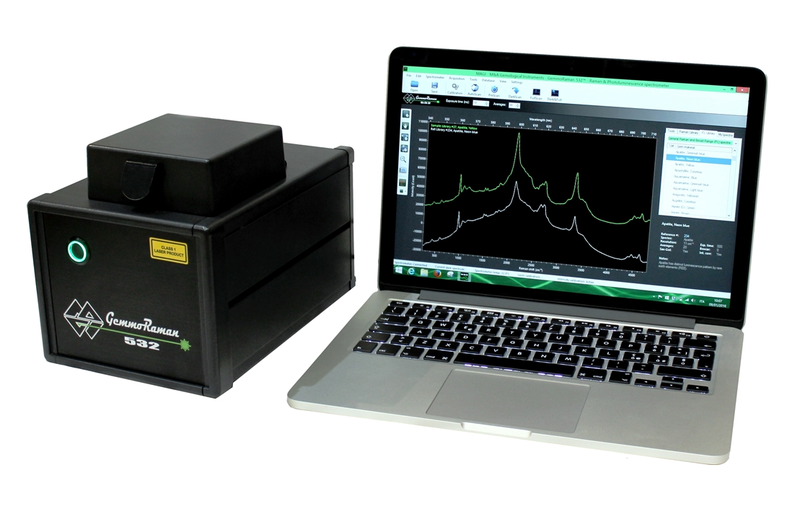 GemmoRaman-532™ is fully automatic Raman & Photoluminescence (PL) spectrometer for gem testing. This non-destructive tool is fast, reliable and surprisingly easy to use. 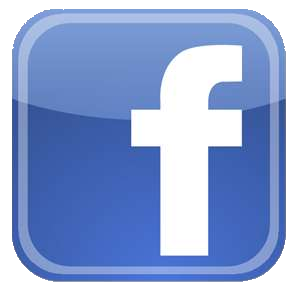 It has rapidly gained a very good reputation amongst the professional gemologists around the world. 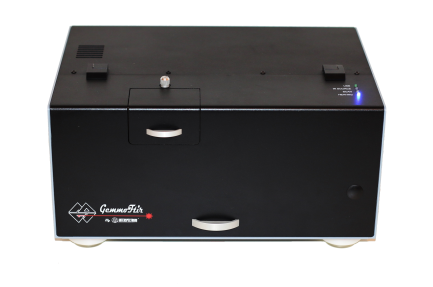 The scientific grade GemmoRaman-532SG™ represents the most advanced gemological Raman & photoluminescence spectrometer currently on the market at a reasonable cost. 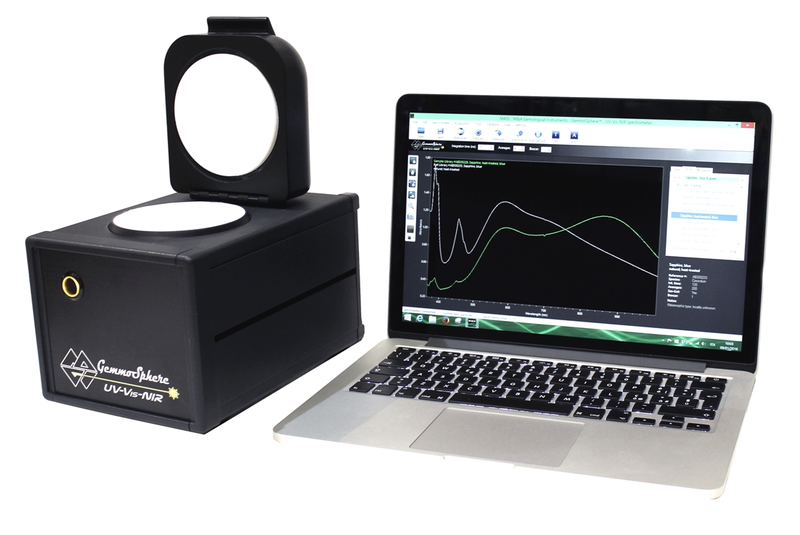 GemmoFtir™ is a Fourier Transform Infrared Spectrometer specifically designed and built for diamond & gemological laboratories. Handy gem and ring clips, calibration standards and filters for further enhancing the performance & productivity of your unit. 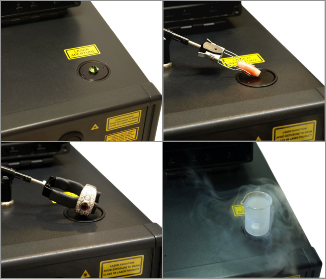 Innovative cryo-finger design for cooling diamonds without immersing the stones in liquid nitrogen.